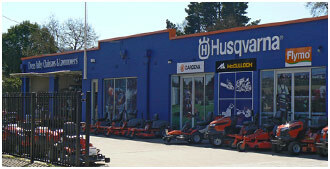 We are proud of our lawnmower range at Ovens Valley Chainsaws and Lawnmowers and are confident that we can find the mower to suit you. 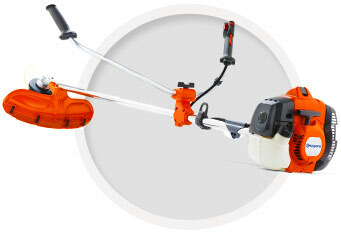 From small saws for occasional use, to professional saws for industry use, we have the product to suit your needs. 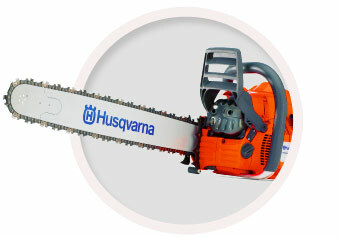 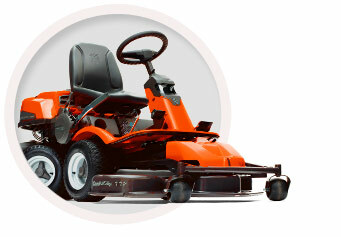 As well as chainsaws and lawnmowers, we also carry a range of outdoor power equipment and garden supplies.